Emerging technologies for 4G LTE networks are expected to make rapid advances over the next few years, helping mobile networks keep up with data growth and bringing more users worldwide into the LTE fold. By 2018, a majority of the world’s LTE subscriptions will be on networks that use either TD (time-division) LTE or features from the emerging LTE-Advanced standard, according to an ABI Research forecast released on Monday. At the same time that mobile operators are still expanding infrastructure based on FD (frequency-division) LTE, the earliest version of the high-speed mobile system, the two more recent technologies are fast making inroads, according to ABI analyst Nick Marshall. They may dominate networks of large, outdoor “macro” cells by 2015, Marshall said. TD-LTE uses one band of frequencies to send traffic both downstream and upstream, while FD-LTE uses separate, equal-size bands for the two directions. TD-LTE makes LTE possible in countries that license so-called unpaired spectrum. It also lets operators dedicate more capacity to downstream traffic, such as Web and video content, than to upstream traffic such as photo uploads. LTE-Advanced is another name for Version 10 of the LTE standard. All the major U.S. operators are expected to deploy elements of it over the next few years. 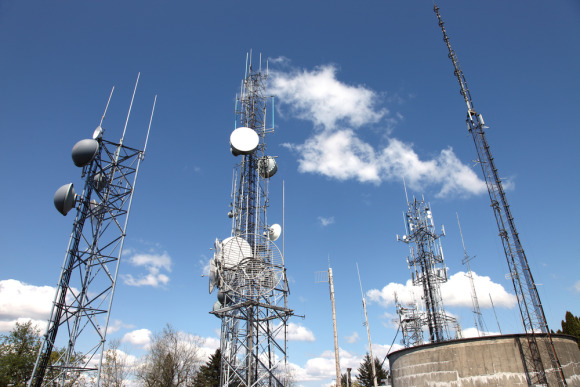 LTE-Advanced will include options for bundling spectrum together, reducing interference among cells and helping big cell towers coordinate with smaller cells used in crowded areas. LTE-Advanced is expected to significantly increase network speeds, but it should also lead to fewer dropped calls and better quality of service for video, Marshall said. The upgrade will also help carriers make more efficient use of their spectrum. By 2018, 34 percent of LTE subscriptions worldwide will be on networks with LTE-Advanced technology and 24 percent will be using TD-LTE, ABI estimated. At that point, 42 percent of LTE subscriptions will still be on FD-LTE networks using the current generation of technology, Release 8/9, Marshall said. At that time, there will be a total of nearly 1.5 billion LTE subscriptions worldwide, ABI estimates. China Mobile has garnered much of the attention on TD-LTE because of its very large-scale plans for the technology, which have included deploying more than 20,000 base stations just in a trial network. In 2011, China Mobile formed a partnership with U.S. carrier Clearwire, a TD-LTE user now wholly owned by Sprint, to help generate an ecosystem for TD-LTE equipment and devices. But carriers in many other countries, including India, Japan and the U.K., also have unpaired spectrum and are adopting the system, Marshall said. 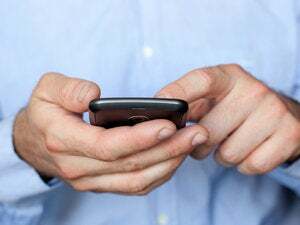 LTE-Advanced will come to networks in several waves of new technology, starting with so-called carrier aggregation, which allows mobile operators to bundle diverse frequencies into one virtual spectrum band for higher speeds. Carrier aggregation can be a big boon to carriers and is relatively easy to deploy compared with other aspects of LTE-Advanced, Marshall said. There are steep technical challenges that come along with some of these features, such as the need to tightly synchronize base stations. Marshall said. That will require the base stations to talk to each other directly, without going through the core of the network, so they will need faster backhaul connections. Those links may take the form of fiber or fast wireless links, he said.